The National Universities Commission (NUC) has made public a list of universities that are operating illegally in Nigeria. These universities, according to the NUC, are yet to be licensed by the federal government and have been shut down for violating the national minimum standard for education. 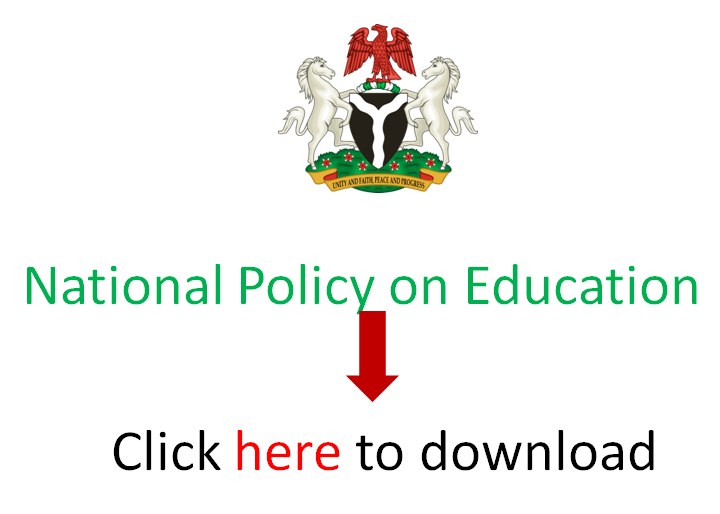 NUC is the regulatory agency for universities in Nigeria. It is within its mandate to approve all academic programmes run in Nigerian universities and approve of the establishment of all higher educational institutions offering degree programmes. In a recent publication mid-May, it warned members of the public not to patronise the 58 listed illegal universities operating across the country. By implication, certificates obtained from these sources will not be recognised for the purposes of National Youth Service Corps (NYSC), employment and further studies. This is good to name and shame the fake universities: but what next, NUC and FMOE? Sir, I can’t but agree with you. I passed by one of such ‘universities’ not listed this morning in the centre of Ikeja, Lagos. The list is totally based on what the NUC has so far sanctioned. I believe that those in charge would always update their list once they investigate the matter. Your site is excellently informative!!! Please, do keep the flag flying.